I was told that Led Zeppelin was performing this Thursday at The Grand but now I see Ross’s post on the NDDC blog that it’s actually Reve du Faun. I was planning on attending with my sons Graham, Collin and Tyson decked out in our ready-made headbanger’s ball outfits (click photo to enlarge). Anyone have some Renaissance garb you could loan us? Previous PostNew stores coming to downtown; rumors unconfirmedNext PostCBGB Closes – So What? MMMmm. Looks to me like Griff is really Bob Dylan, which I think means Reve du Faun might actually BE Led Zeppellin. Waaaaaaay down inside…….. I really am more Dylan than Plante, Lance. Will you be there on Thurs? Dang hippies. Don’t they know the the 60’s came and went? Hey, your father’s hip he knows what cooks. 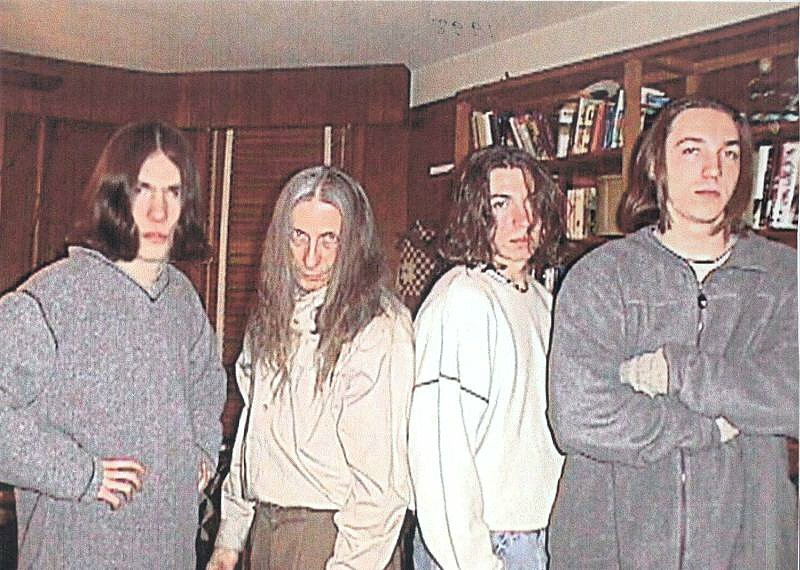 Weren’t they the ones to have long hair first? No, they were the first to CUT their long hair. You have a good memory but it’s short.